Eleanor takes over when Michael has a nervous breakdown. 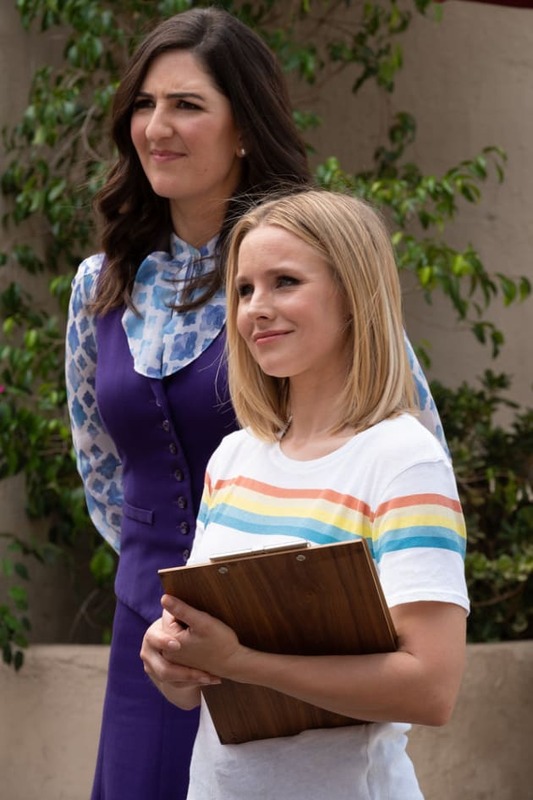 The Good Place Season 3 Episode 13: "Pandemonium"
Eleanor: I became such a good person I almost forgot I'm a world class liar baby. Chidi: Very fun thing to hear from your girlfriend. You're doing great. Permalink: I'm a world class liar baby. Fun little update. Michael was feeling a bit overwhelmed, so new plan. I'm the architect.